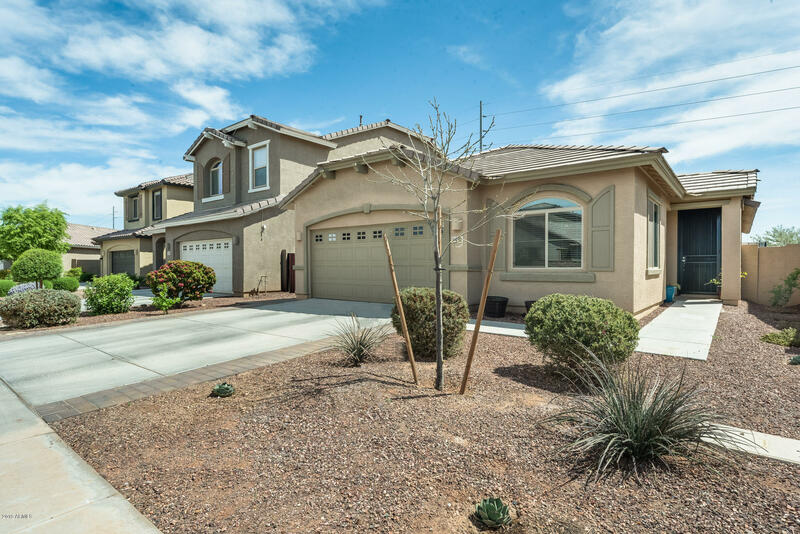 All BRIDGES EAST PARCEL 3-3 homes currently listed for sale in Gilbert as of 04/22/2019 are shown below. You can change the search criteria at any time by pressing the 'Change Search' button below. "Stunning home in the highly desired Bridges community! Beautiful wood laminate overlay flooring is featured throughout the main areas of the home; the secondary rooms are well sized, and the kitchen offers nice maple cabinetry, a gas range, quartz countertops, subway tile backsplash, and newer slate appliances. Modern and tastefully updated this home offers a split floorplan and includes new lighting fixtures, ceiling fans, and a large master suite that's spacious and bright, a full master bath "